1. 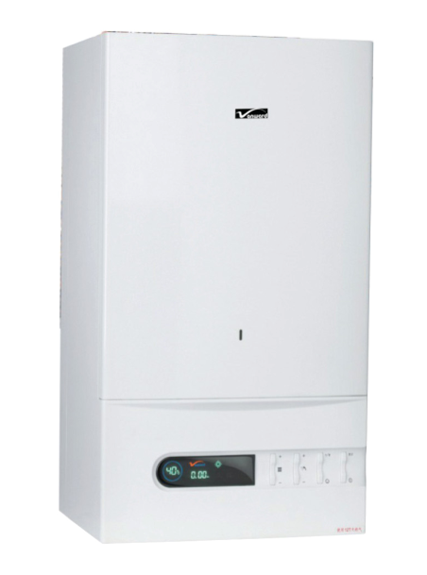 Condensing gas boiler has the function of timing reservation for one week. 9. 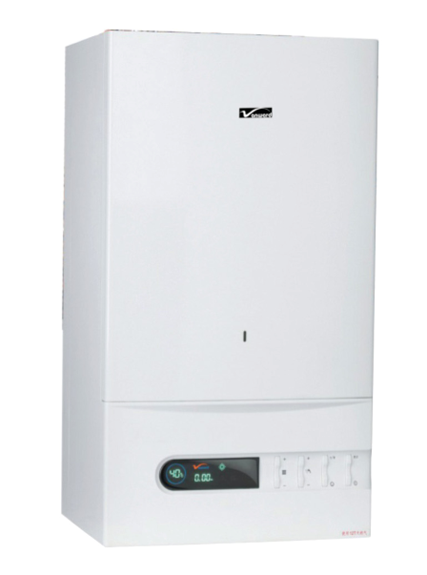 Condensing gas boiler is with 3bar(1bar=1kgf/cm2=0.1MPa)safety valve to prevent overburden for the tube. 15. 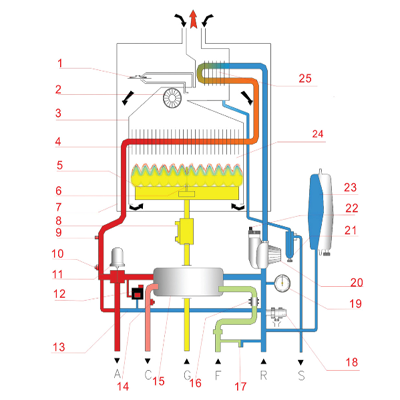 Condensing gas boiler adopts electronic pressure sensor to inspect the system water pressure.